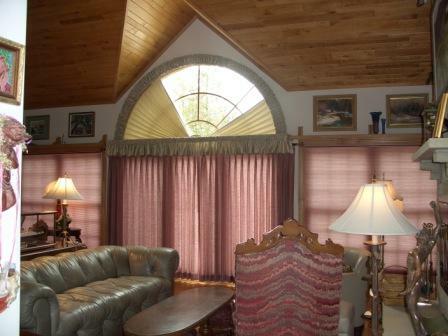 • Reupholster Your Furniture Or Buy New? 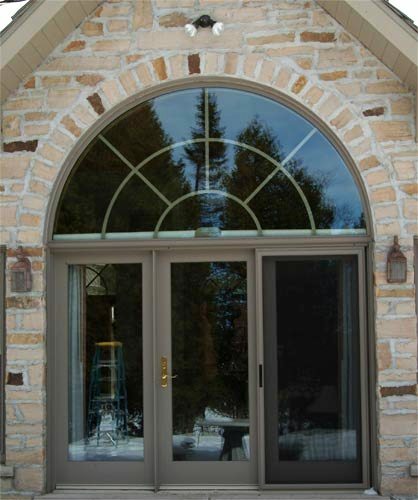 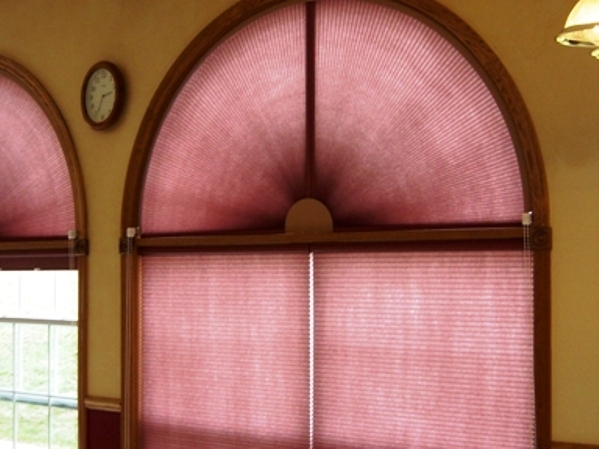 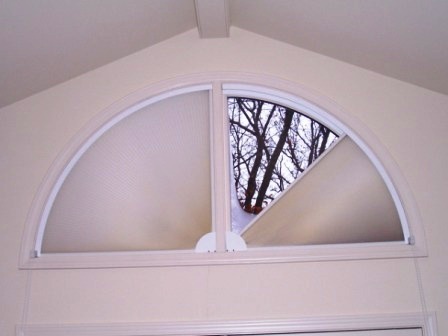 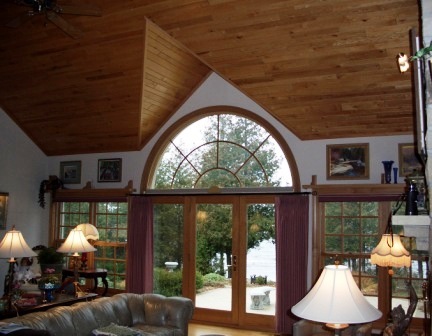 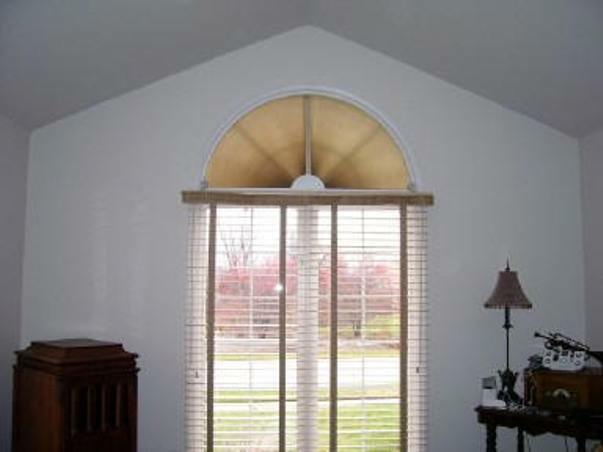 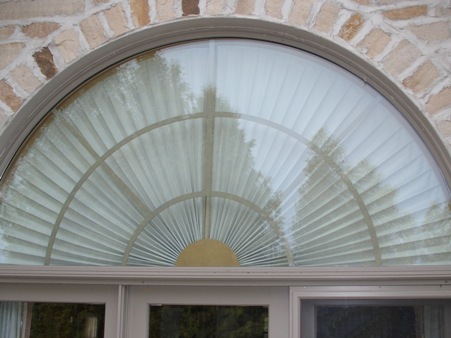 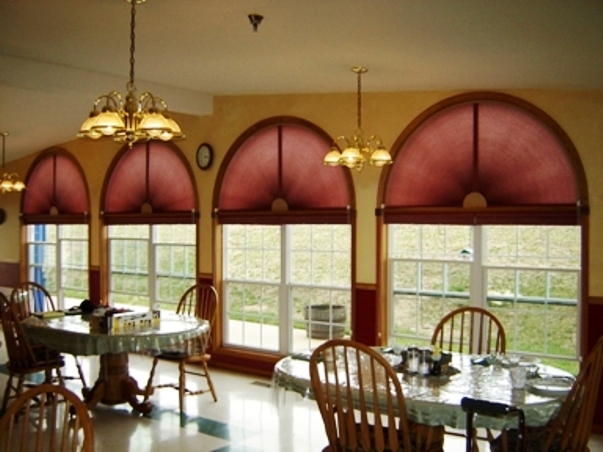 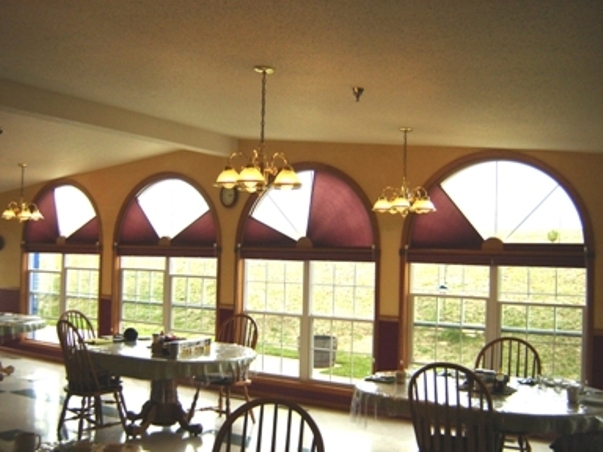 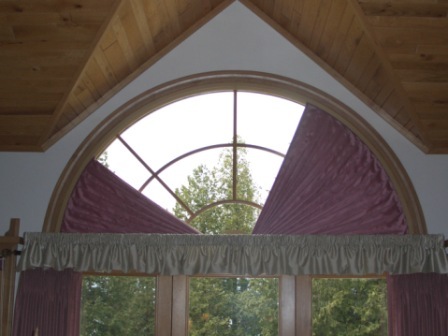 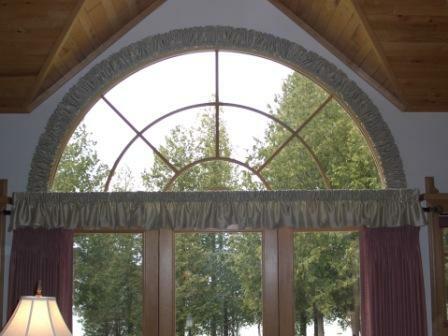 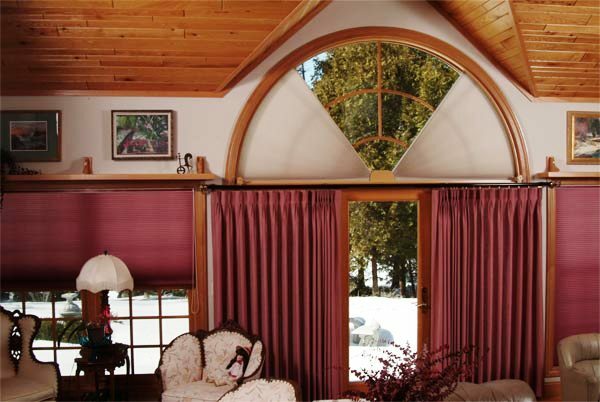 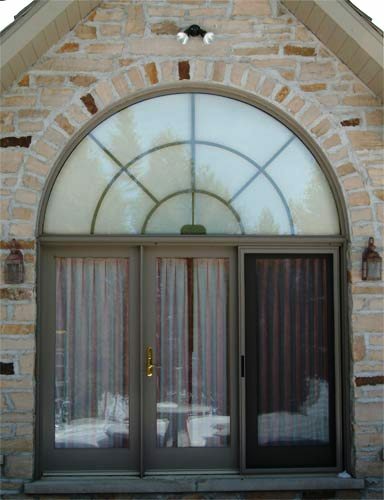 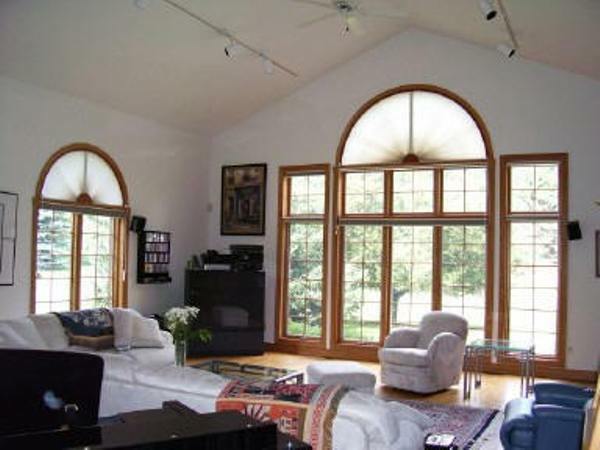 SOFT ARCHES by Omega is a brand new concept for treating arch windows. 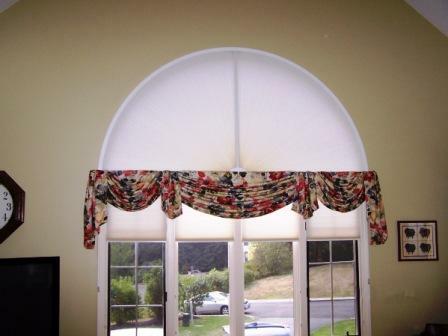 This unique design allows you to use your favorite fabrics to create exquisite drapery treatments......AND they are moveable! 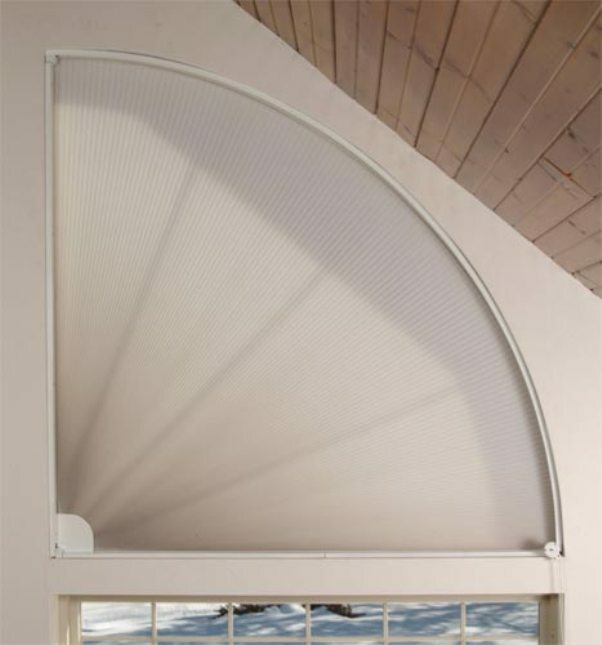 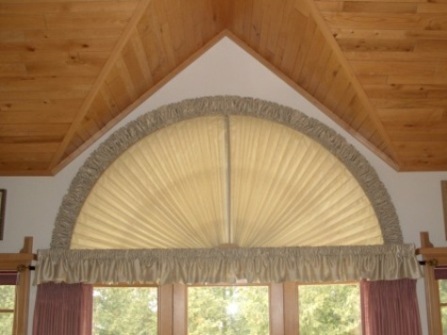 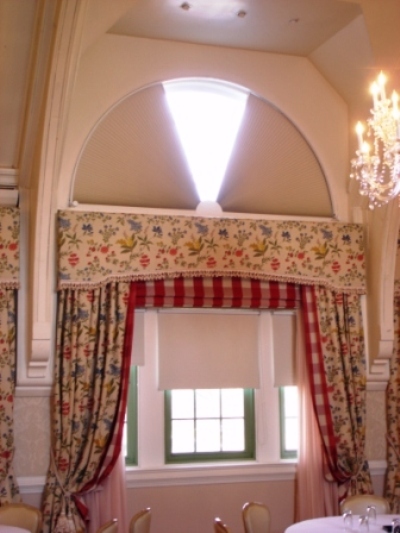 Like the original ADJUST-A-VIEW by Omega, which utilizes cellular shade material, the drapery treatments can be fully opened, fully closed, or any place in between. 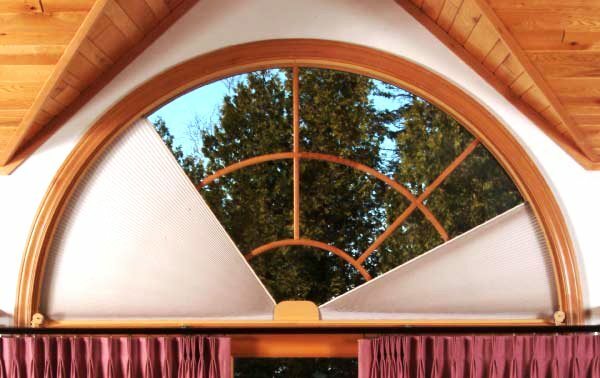 The patent pending track mechanism guides the fabric drapes as they fan to the closed position, providing all the comforts you desire. 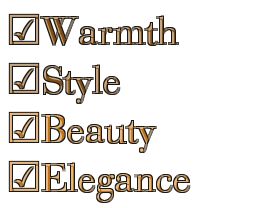 Copyright © The Donna Group, Inc.